The skin gets affected by the weather conditions and you should take care of its look. The winter will be here in a few months, and that means that everyone will have to deal with the dry skin. The dry skin might feel and look uncomfortable if the skin is not treated in the perfect way. People have many problems to treat the dryness and you should take a proper care to deal with it. We have collected many natural remedies that will moisturize your skin and will treat the dryness. The cream of milk is the best and most popular moisturizer in the world that is used for the skin. Also, it is part of many moisturizing skin products, so you can use it in the pure form. Take 2 tablespoons of the cream of the milk, and you can mix it with 1 teaspoon of rose water. Apply this mixture on the face, and you will get a fresh look. The freshness will come so fast when you use the cream. The olive oil is very magical for the skin. It is popular like a powerful agent that will help you to remove the dark circles and to have a natural glow by making it moist and soft. Dab a cotton bud in the oil and then sweep it over the face, arms, neck, and the other dry areas. Let the olive oil stay for 1 hour, or you can leave the olive oil overnight. After that time you will have a freshened up and new skin layer for sure. In order to make your skin marvelous, you can re-apply the olive oil. The Aloe Vera is regarded like the most used ingredients in the moisturizers. You have to take a leaf and pull out the gel from it. Apply the gel on your face, neck and arms to treat the acne. The Aloe Vera plant can treat many types of skin diseases. Also it helps in enhancing the glow until the acne disappears. It gives a very soft texture and soothes your scaly skin. The Aloe Vera has soothing, anti fungal and anti bacterial properties, and this plant is the best choice if you want a healthy skin. The honey is so delicious source to treat your dry skin. It has antioxidants and antigens that give the skin a natural glow and exfoliates the skin with loads of smoothness. 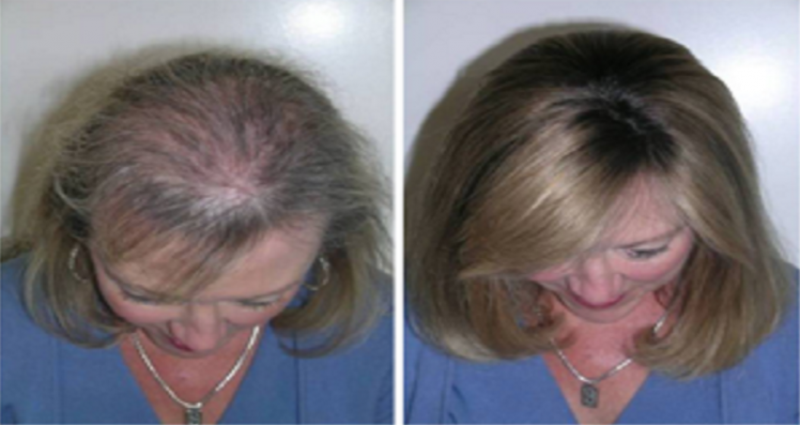 This ingredient is a powerful agent that will give you drastic changes in a very short time. Rub the honey on the skin on your face and arms before taking a shower. Let the honey on the skin for 2-3 minutes and then your skin will be so soft.